Victor Oladipo faces a long and uncertain road back to the court. Forty-eight hours ago, like 98% of Pacers fans, I had only a vague idea of the existence of a quadriceps tendon. Now, we know where it is and what it does (attaches the quadriceps muscle to the knee and knee cap). We also know that the quadriceps tendon in Victor Oladipo’s right leg snapped with 4:05 left in the second quarter of Wednesday night’s win against Toronto. That tendon will be reattached to the knee cap during a surgery that will be performed soon. Holes will be drilled into the knee cap and cables will secure the tendon in place. 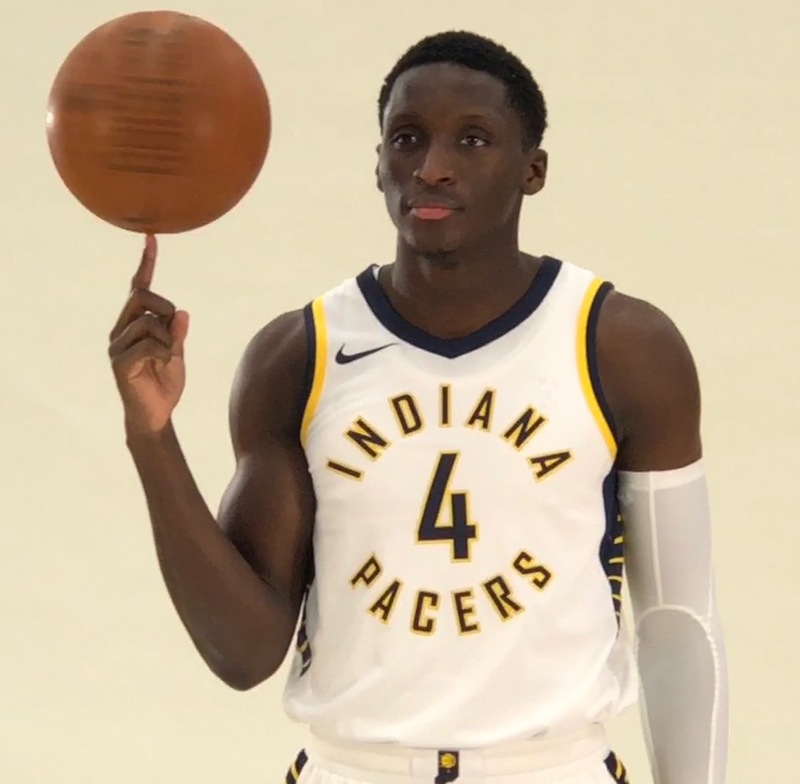 What we don’t know is how long Oladipo will be lost to the Pacers – could be six months, or it could be longer. The problem is that this injury does not happen very often to 26-year-old pro athletes, and so predicting recovery time and protocol for rehab is an inexact science to say the least. This injury ended Charles Barkley’s basketball career, but he was 10 years older than Oladipo. Tony Parker ruptured his quad tendon, and has returned to play. He was already in decline, so it’s hard to say whether the injury accelerated the erosion of his physical talents. When I spoke to Ralph Reiff of St. Vincent Sports Performance on my radio show yesterday, he said he would prefer a torn ACL over a torn quadriceps tendon because there are many more ACL tears and the protocol for recovery and rehab is much more exact because of the extensive experience with that injury. Good news from Reiff was that there is no reason to believe that a recurrence of a quad tendon tear is more likely that the original injury. The bad news is that we don’t know whether Oladipo will be ever be as explosive as he was prior to the injury, and his explosiveness was his greatest athletic attribute. Oladipo is a remarkably positive person, and that will help him deal with the challenges ahead – both physical and psychological. Whether that means he’s back for the beginning of the 2019-2020 regular season, no one knows. Whether he’s back to 100% of what he was -ever, no one knows that either. No matter how much we learn about torn quad tendons, the future is unsure for Oladipo – and the Pacers, who will play at least the rest of the 2018-2019 regular season and playoffs without him. 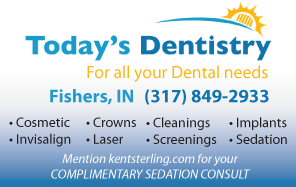 This entry was posted in Featured Story, Indiana Pacers and tagged Torn Quad tendon, Victor Oladipo injury on January 25, 2019 by Kent Sterling. Your article is full of innuendo that suggests to me that you feel that this injury is somehow illegitimate or faked. If your article does not imply this, say so. I am sure that Oladipo’s attorneys would be interested.